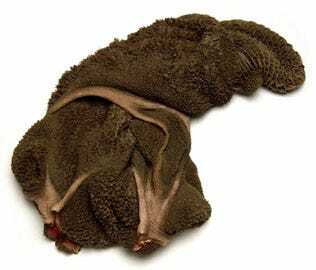 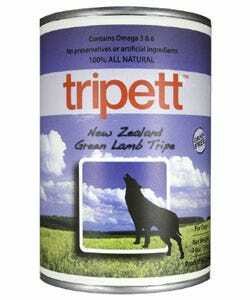 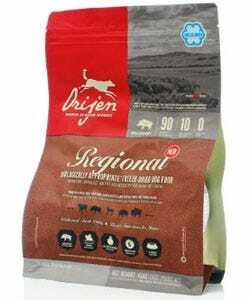 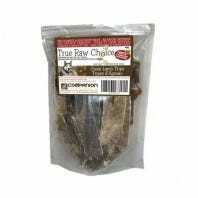 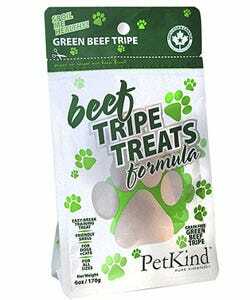 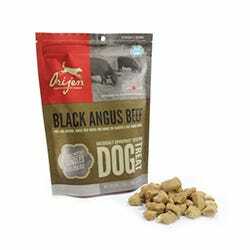 Have you wondered if tripe would do any good for your dog? 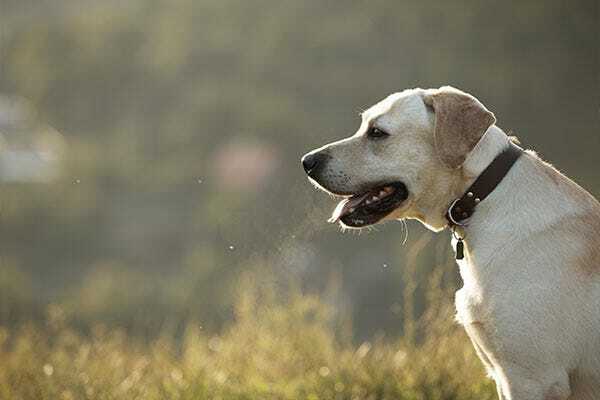 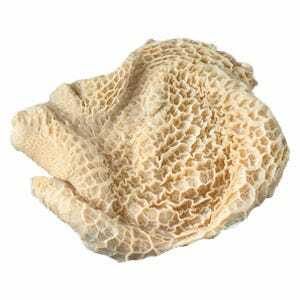 A popular ethnic food in many parts of the UK and Asia, tripe is not new at all, but it’s quickly becoming a popular natural health choice for pets. 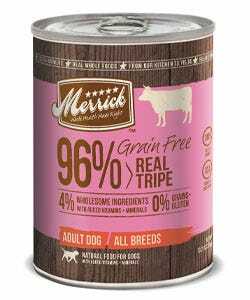 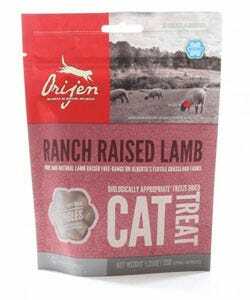 Learn about what tripe is, the types of tripe, and how tripe is beneficial for dogs and cats. 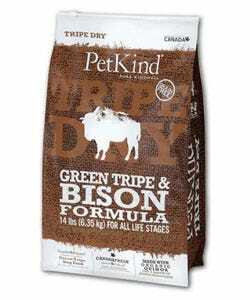 PetKind Tripett and That's It!